WTF Wednesday creates safe queer space with a mixture of visual and performance artists, musicians and local drag kings and queens. Each week brings a variety of entertainment including films, live bands, performance . 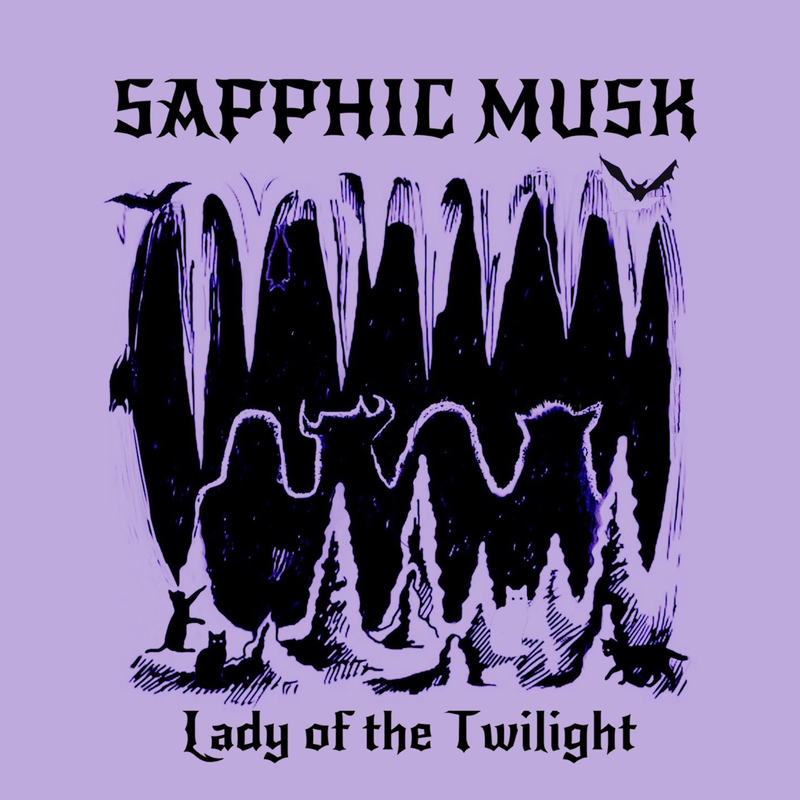 Doors: 10pm Sapphic Musk: 11pm *Come early for Vegan Voku at 7pm! Alpine Village, 833 Torrance Blvd. The Redwood Bar & Grill, 316 W. 2nd St.
Gil’s Speakeasy, 609 1/2 SE Taylor St.